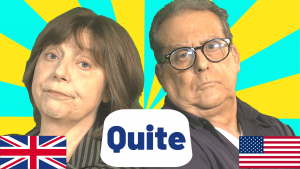 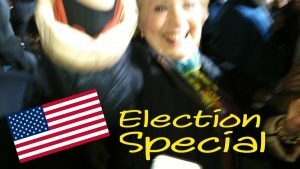 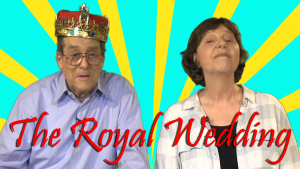 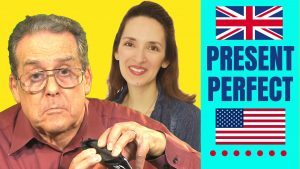 Jay’s American and Vicki’s English, so you’ll hear us speaking with both an American and British accent in our videos. 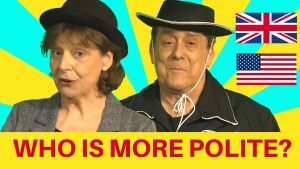 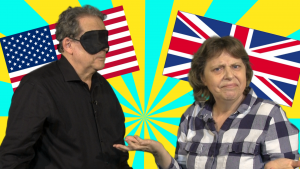 We love comparing the different ways we say things and many of our videos explore differences between American and British English . 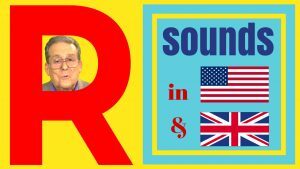 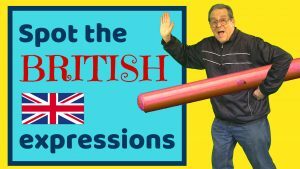 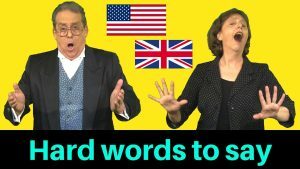 Some of the videos here are about pronunciation and grammar, and others are vocabulary videos about American and British words. 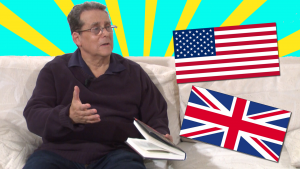 And in some videos, we dive into American and British culture. 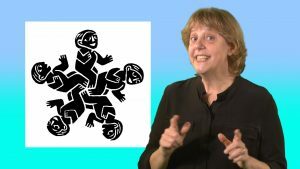 You’ll find videos about the different ways we lead our lives and also, how we structure our thoughts. 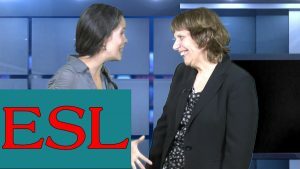 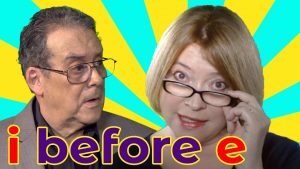 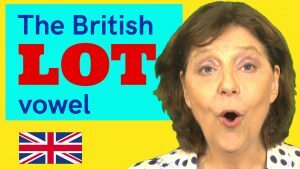 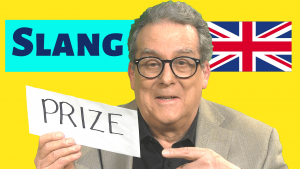 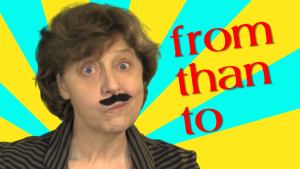 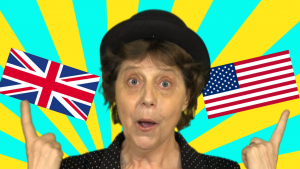 We have also made a short series of videos on words that English learners find hard to pronounce. 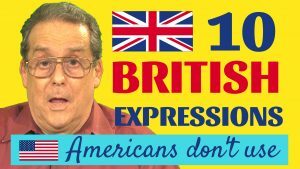 You can hear us say them in British and American English here.